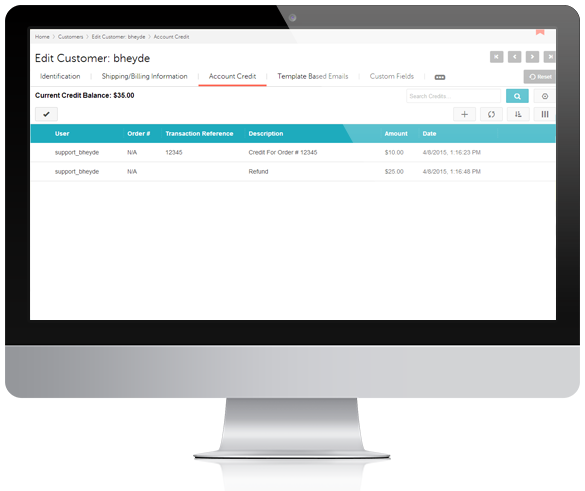 Miva Merchant has received a significant makeover for the latest release of Miva Merchant 9. 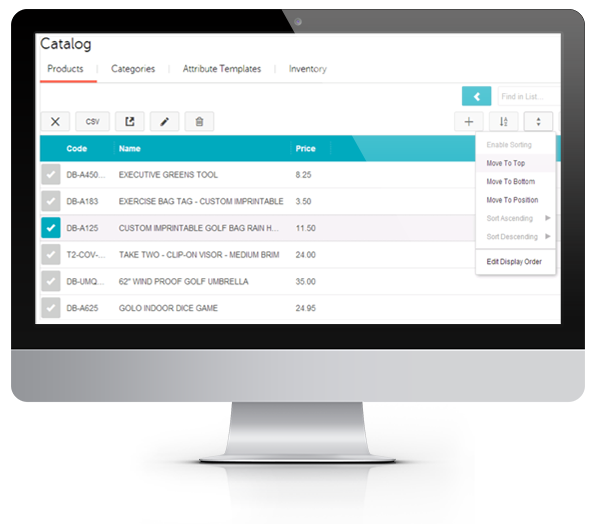 Version 9 has brought along many new features and built-in functionality which allows our users to seamlessly manage their online stores. As a team we work hard to provide our clients with the tools they need for continued growth and success in the online marketplace. Now with the newest Miva Merchant 9.0003 upgrade our users have more capabilities than ever before. 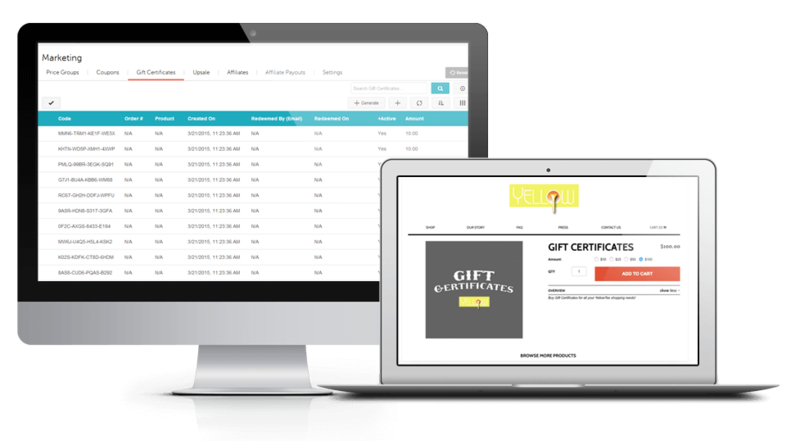 With our latest upgrade store owners now have the option to create one off or bulk gift certificates as well as have a product automatically create and email a gift certificate directly to the client. Miva's robust account credit system allows your customers to pay with their account credit just like they would with a credit card. This includes split payment, so part of an order can be paid for via their account credit and the rest by credit card or any other payment method. You can also apply account credits and administer the client credit account from the Admin interface. The New Sorting Control allows you quickly and easily move a single product or group of products to the top, bottom or next to any other product. Searching from any list has been revamped to allow you to "Find In List". This is similar to the CTRL + F you're familiar with in your browser. 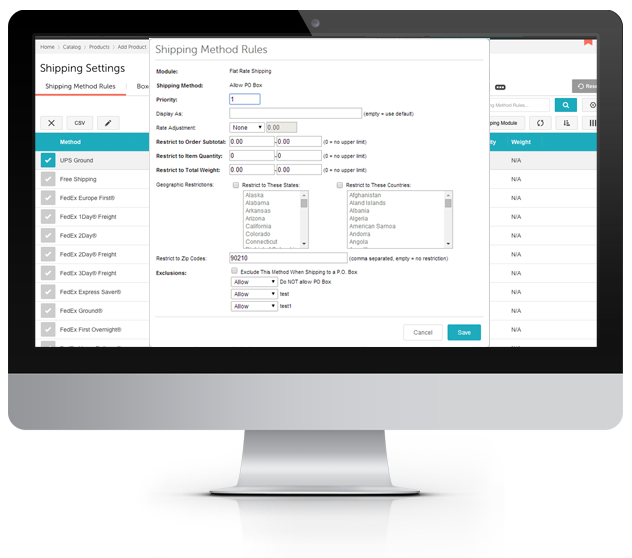 Miva Merchant 9.0003 now gives you per shipping method control over which shipping methods display when a PO box is used in a shipping address. Customers now have the capability to add multiple items to their cart all at once, making their shopping experience quick and easy from start to checkout. 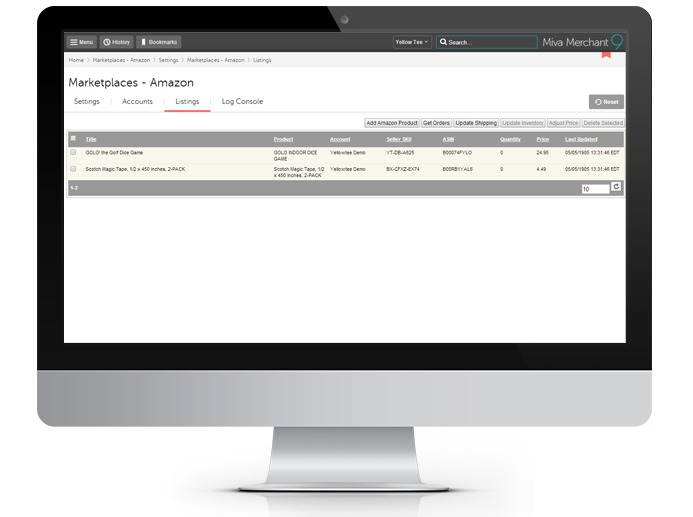 The Developer Seat gives the developer the option to access and work on multiple online stores within their Miva Merchant store. The Reserve Seat is designated for store owners who need to ensure critical external services can always connect to Miva. Now selling your products on ecommerce marketplaces like Amazon are just a few easy clicks away. 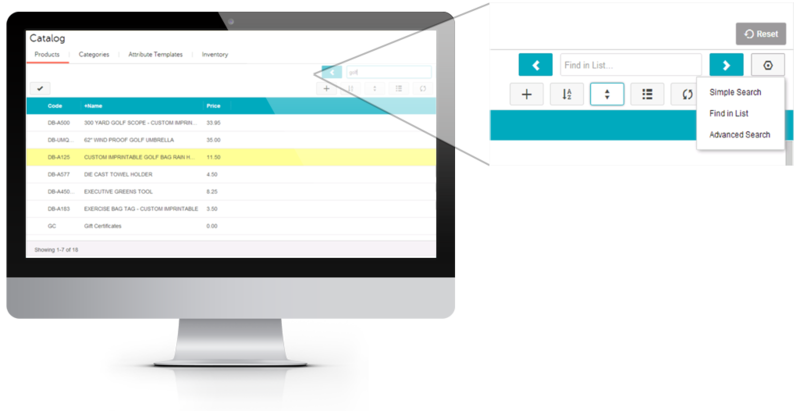 Orders and inventory are automatically synched and managed all from within your Miva Merchant store. Plus 40 New Features and 80 Bugs Fixed!